As we come close the end in this digital story telling course I continue to push myself and a impressed with my final outcomes! 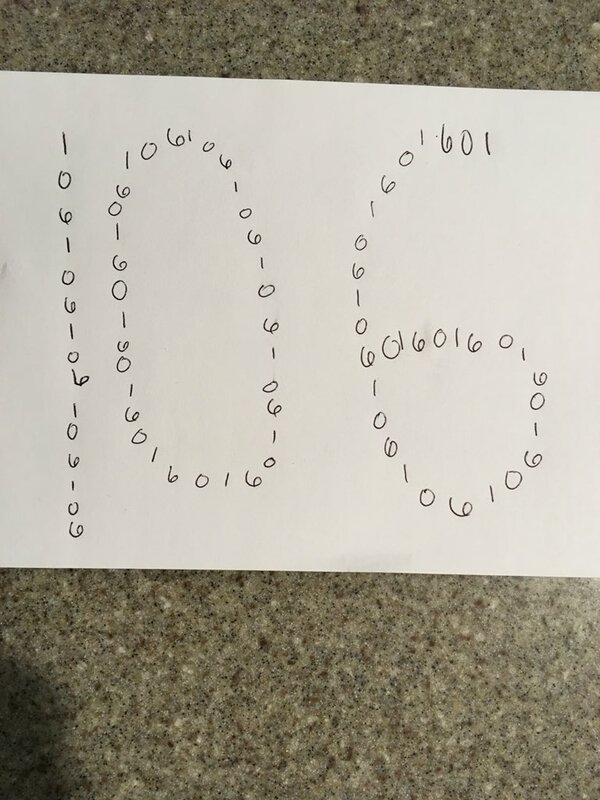 #ds106 #tdc2136 how many 106’s do you see? 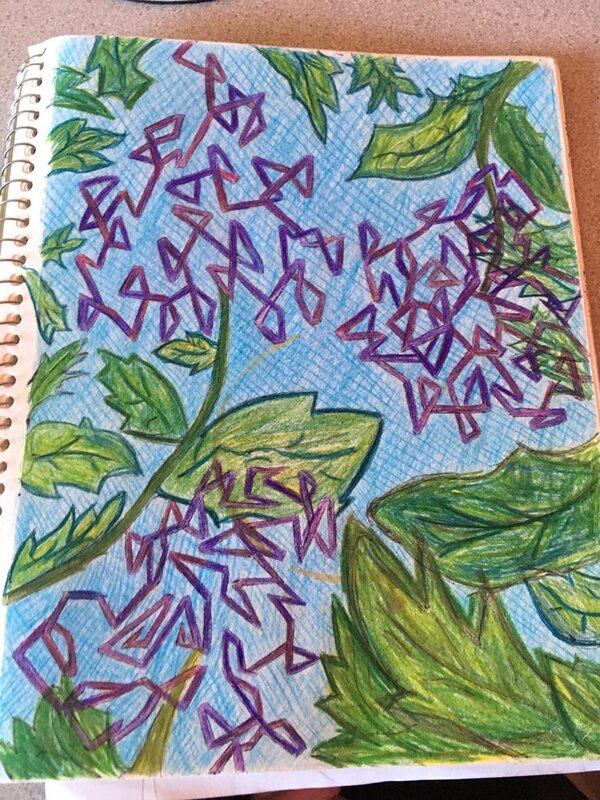 #tdc2154 #ds106 I enjoy drawing! I enjoyed this because I was able to share something that I have created. I enjoy drawing and it’s always fun to share my works with someone else! The reading this week was interesting. It was interesting reading about how it is less important for students to recall and memorize information these days. When I think back on my years of schooling I remember studying for tests and memorizing math facts. I have terrible memories of this and don’t remember most of the information. I agree with the article that it is more important to learn how to think critically and apply information they have learned to their lives and the real world. I enjoyed the discussion this week. Flexible seating and learning environment was mentioned. I would love to offer my students flexible seating options but I feel like it would be expensive to transform my class so that students had flexible seating options. I do agree 100 % that learning environment drives the way students learn. I work very hard to create a clean and creative space every year for my students that they can learn in. I take great pride in my classroom environment! I will continue to challenge myself on how I can get my students thinking more critically so they can become productive members of our society! This module was one of my favorites! Lots of learning and struggle!